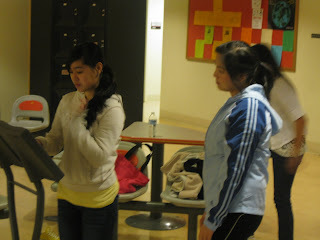 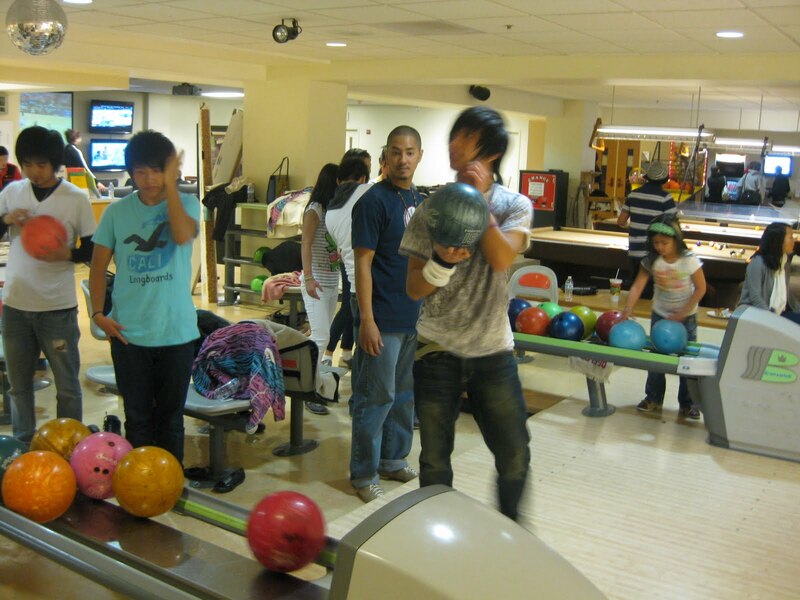 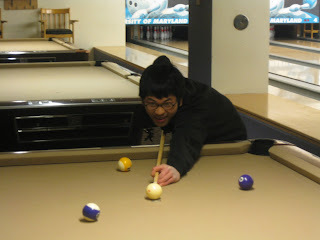 On Saturday, March 27, 2010, the Mentoring Program hosted a wonderful event of bowling and billiards at the University of Maryland, TERP Zone. 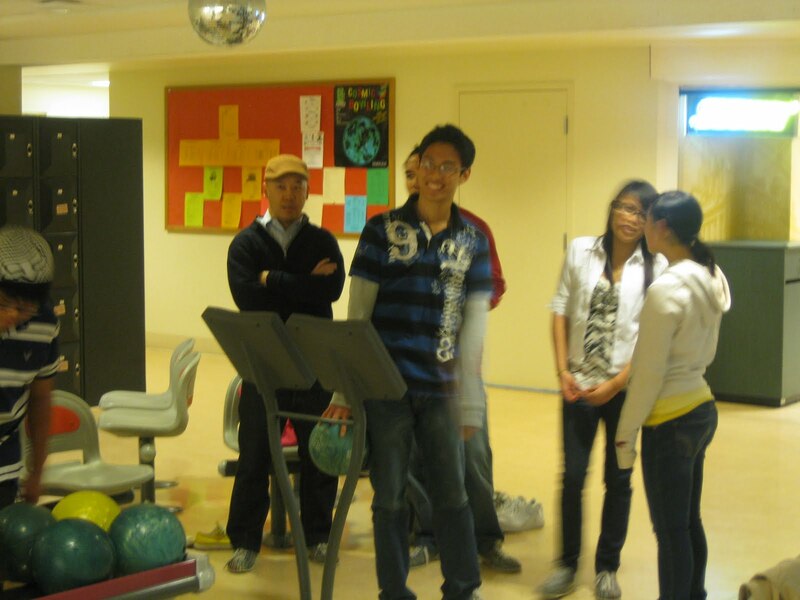 Students from our mentoring and high school programs enjoyed competing and trash talking against each other. Mentor volunteers tested their abilities in bowling and the dance dance revolution game. 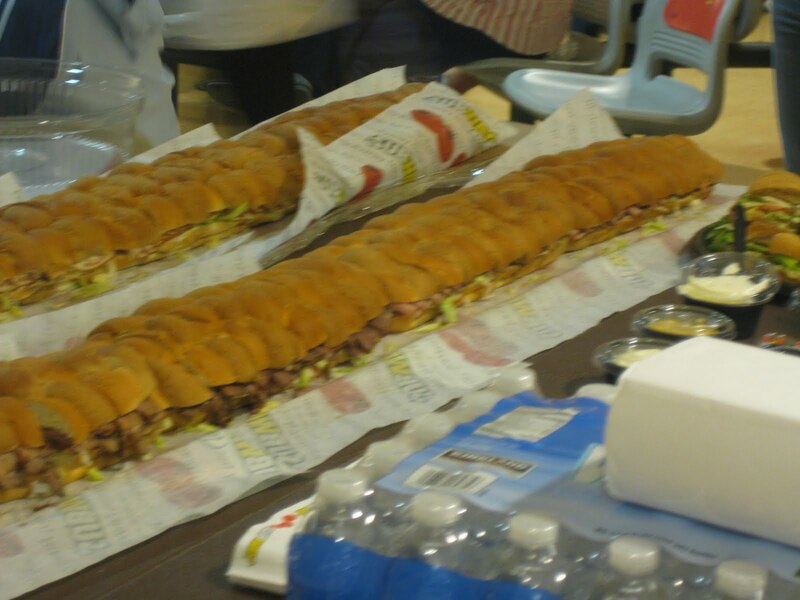 Everyone had fun playing, eating 6 foot subs and laughing at the lack of bowling skills many possessed. It was a great event!